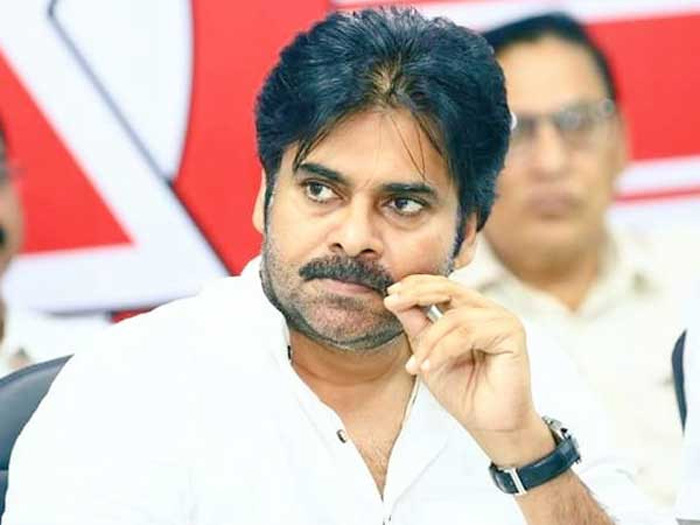 Fans and supporters of Power Star Pawan Kalyan, chief of Jana Sena heaved a sigh of relief when he escaped unhurt when a lorry hit one of the vehicles behind his vehicle. The incident happened when Pawan Kalyan was heading to Rajanagaram from Kakinada to address a public meeting. However eight of his security persons suffered injuries and they were treated in a private hospital. It is known that Pawan Kalyan is on a state wide tour in Andhra Pradesh to strengthen his party Janasena before the 2019 elections.